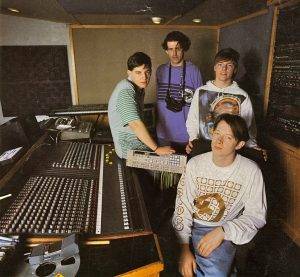 The Stone Roses were just the first of many to get their start in Spirit Studios. 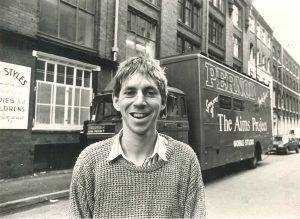 Nestled underground on Tariff Street in Manchester’s famous Northern Quarter, Spirit Studios became home to bands from the North West, many of which became household names; 808 State, The Smiths, Simply Red and the Happy Mondays, helping to produce some of the best of British music. 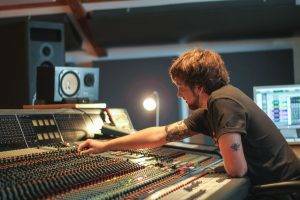 After nurturing the next generation of music, as well as recognising an increase in demand for professionally trained sound engineers, Spirit Studios soon turned its hand to teaching and became the first audio engineering and music production school in the UK. 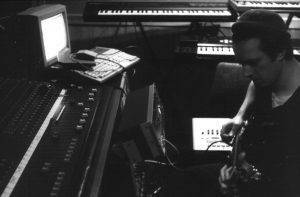 Keeping up with the demand, Spirit Studios packed up the contents of its 7 studios and 2 computer suites and relocated to its current larger premises in Ardwick. 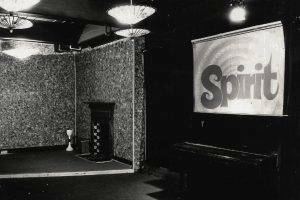 Many years since The Roses stepped foot through the door, Spirit Studios now houses 10 unique studios, an on-site live venue, DJ booths, editing suites and more. Recently, kitting out many of its studios with new state-of-the-art Audient desks and it soon will welcome its very own radio station. But some things will always remain the same. 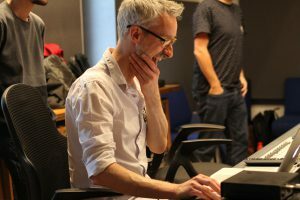 Spirit Studios will continue to contribute to Manchester’s ever-growing music scene, and prepare its students for a successful future within the industry.